The assumption being that folk remedies are always something crazy, with no basis in reality. I always assured groups that I speak exclusively about plant medicine that is based in science and a long history of use. Nonetheless, over the years, the constant concern left me with a concern over the blurred line between folk medicine and scientific acceptance. 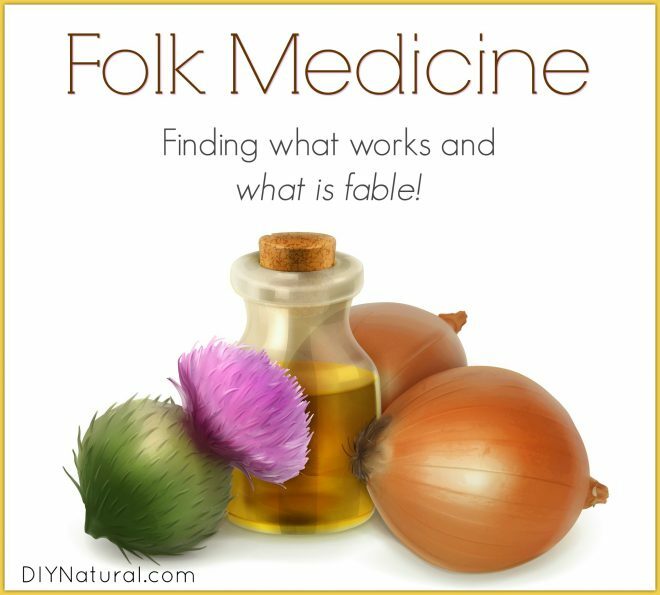 Folk Medicine – Is it Just Crazy? To cure, go out to the hen house after the sun goes down, lie down, and let a black hen fly over you. To reduce fever, swallow a spider with syrup. The eyes of an owl, placed on the eyelids, will cure blindness. To cure a head of lice, wash the head with whiskey and sand; the lice will get drunk with the whiskey, and thinking that they are on sand, will fight each other to the death. To remove, rub them with the hand of a corpse. For sore eyes, place damp rose petals on eyelids. To keep children free from colds, tie a big red onion to the bedpost. To make cough syrup, boil goldenrod and add sugar and peppermint syrup. This is the same work we must do when we come across journals and letters from our own family history. Instead of throwing out all folk wisdom as superstitious nonsense, we must mine it for the gems. This is, after all, how we have accumulated much of the folk recipes we know and love, such as fire cider and four thieves. Somewhere, someone gave some of the old wisdom a chance, even when it was written in quaint old phrases and looked beyond the prejudice against old knowledge to see the science lurking beneath. What folk remedies do you know and use in your home? For decades, I have been using freshly crushed and chopped garlic on an empty stomach with no more that 1/2 cup of water. 1 medium or larger clove twice a day does the trick. The cold symptoms are very much less at about the 5 hour mark, every time. One must maintain this method for about 5 days. It really works. I use plantain poultices on insect stings. With a little forethought, it can even be made into a salve for the same use.